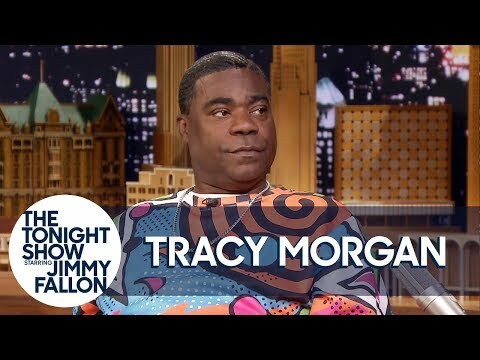 Tracy Morgan on Jussie Smollett and MORE! Do you watch THIS IS US? 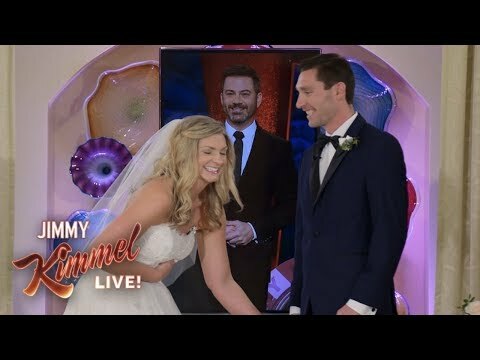 Watch Mandy Moore get her star! Is a sequel to 27 Dresses coming?